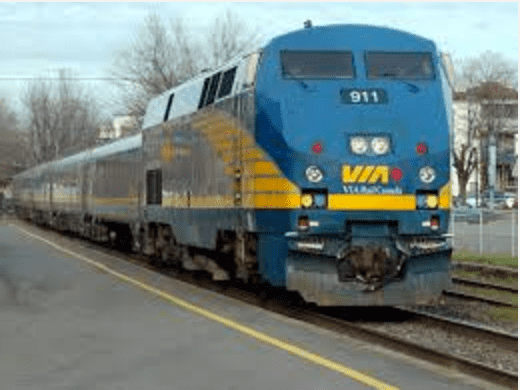 Tuesday means Via Rail new deals! VIA Rail offers their weekly discounts Tuesday offers! Take advantage of Via Rail reduced Escape fares on select routes in Economy and Sleeper class from coast-to-coast today Tuesday, February 12, 2019, until midnight only.